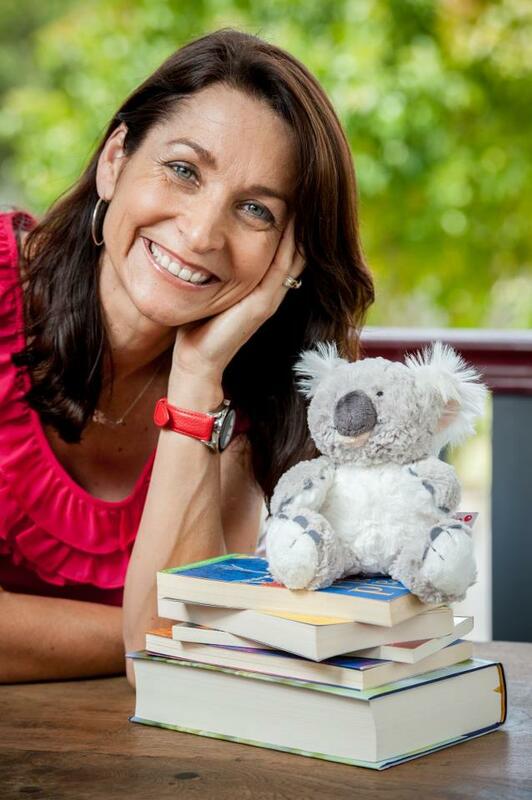 The idea for my new story, Spud & Charli came about when the Hendra virus crisis was at its peak, in 2011. This deadly disease, spread by flying foxes, had left four people dead, along with many horses. The fear among us horse owners was raw: both for our horses and for ourselves. The dearth of misunderstanding and rumours filling the media had us all jumping to conclusions. So, what are flying foxes? Louise Saunders, bat guru, explained that bats are divided into two important groups. micro bats (which eat nasty insects that spread disease), and mega bats, bigger bats that can fly very long distances. 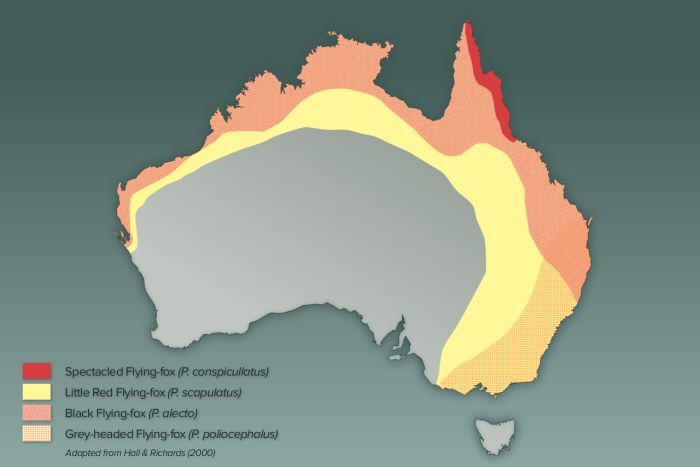 The term flying fox refers to 4 mega bats that live in Australia. There are the Spectacled flying fox, the Little Red, the Grey Headed flying fox, and the Black flying fox. These bats like to eat fruit, and are important pollinators of our native forests. When however, we disturb their roosts, or plant delicious fruit trees in our backyards, they can often become a ‘pest’ by hanging out with us in the burbs. And what is Hendra virus anyway? According to the CSIRO: Hendra is a zoonotic disease, meaning it is able to move from animals to humans. It is closely related to the Nipah virus, which does not exist in Australia, and the evidence to date shows Hendra can be transmitted from flying fox to horse, from horse to horse and from horse to human. 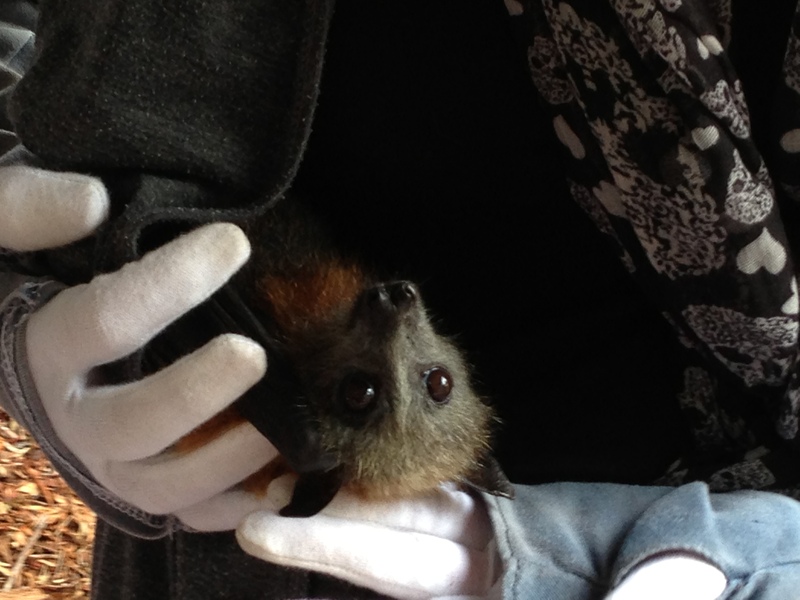 Fruit bats show no sign of illness when infected with Hendra, although when they shed the virus, it is highly virulent. In fact, Hendra has been described as one of the most virulent viruses in the world. Hendra causes a range of symptoms in horses; which are typically fast acting and death comes rapidly from either respiratory or neurological symptoms. Of horses infected with Hendra, 75 per cent die as a result of the virus. 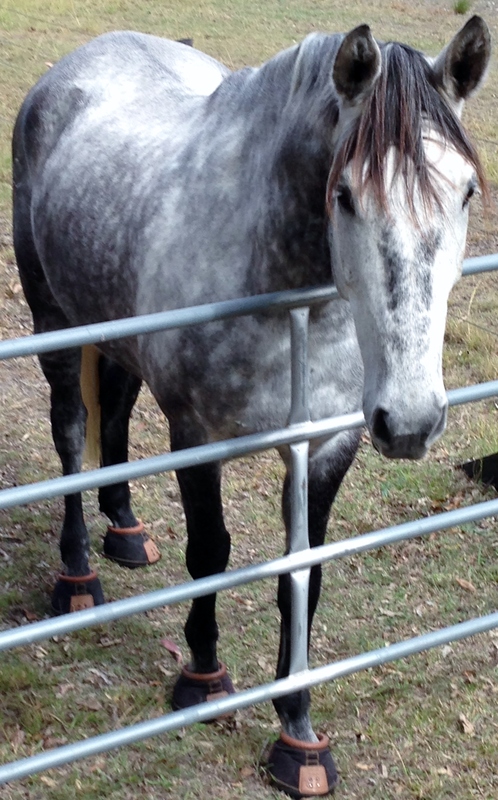 Horses found to have Hendra are typically euthanized to minimise any further spread of the virus. While the transfer of the virus from horses to humans is rare, four of the seven human cases since 1994 have resulted in death. So, should we be scared of bats? Many people campaign to remove bat colonies, using disease scare tactics to help their cause. None of us want bat poo on our cars and on our washing, nor do we want to be disturbed by their racket at night. But a world without bats would be an ecological disaster. Bats have been around for millions of years, and people like Louise say they are probably the most important wildlife in Australia. No, instead we need to be bat wise. As horse owners, we should vaccinate our horses. As home owners, we need to avoid planting introduced plants that will attract bats to our backyards. And as responsible adults, we need to report sick and injured wildlife. Never touch a bat, even a dead one. Leave it to the experts. Most importantly, we need to be informed. Find out more about bats and what they do for our environment. You will be amazed! Don’t let media scare tactics fool you into jumping to the wrong conclusions. Posted in Life, Research, Spud & Charli, Wildlife, Writing and tagged bats, disease, environment, fear, viruses. Bookmark the permalink.